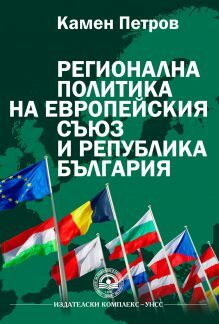 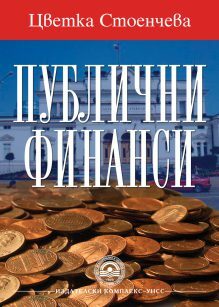 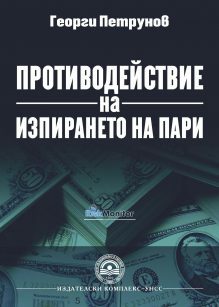 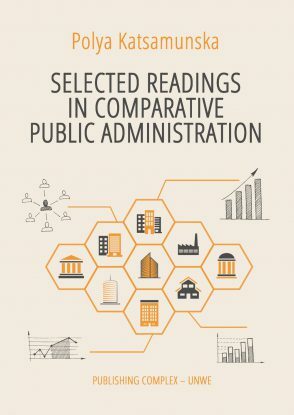 “The Selected Readings in Comparative Public Administration” is a teaching guide designed to help and encourage students who study the course “Comparative Public Administration”, included in the Bachelor Degree Program “Administration and Management” taught in English. 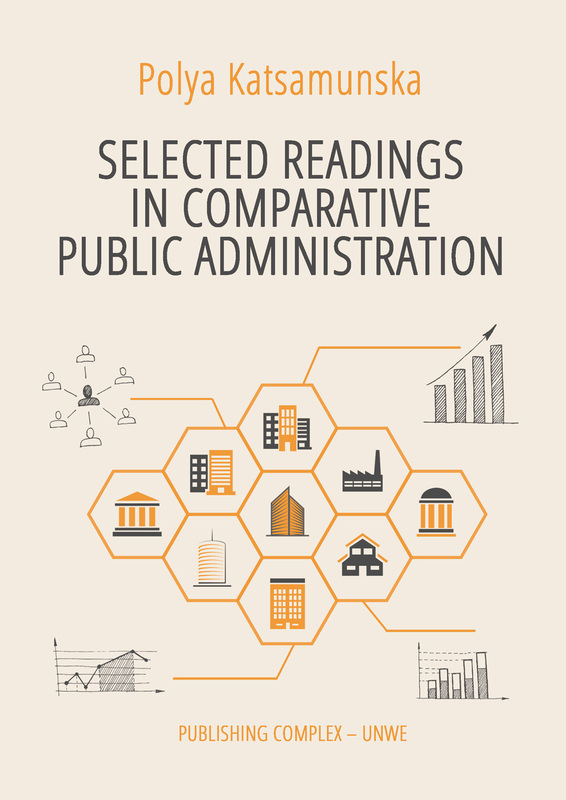 Its purpose is to provide an introduction to the system of public administration and management in a number of different countries. 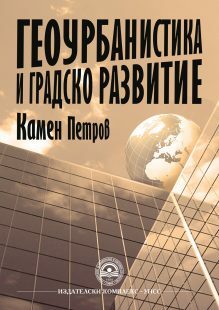 It is also concerned to demonstrate the importance of the public sector to effective government and management in different systems, and the extent to which these systems may be merging in their structure and processes through the process of globalization.